23 students. 13 countries. 12 months with 7 partner organizations. 2 months in the field. 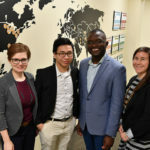 As co-directors of the Keough School’s Integration Lab (i-Lab), we are thrilled to see the Master of Global Affairs students embark on their two-month field placements. This is not study abroad. 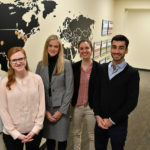 It is a truly professional experience that involves student teams working closely with an NGO, think tank, institute, or nonprofit dedicated to addressing complex, large-scale problems. We call it the Global Partner Experience. 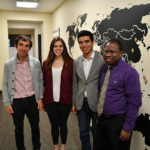 They’ve been preparing for over nine months with their global partners. Now it’s time to put planning into practice. 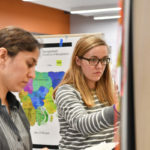 Students prepare for their global experiences through the Keough School’s unique Integration Lab (i-Lab). Yes, the lab is a physical space—a colorful, open classroom that invites innovation and sharing. But i-Lab is more than a place. 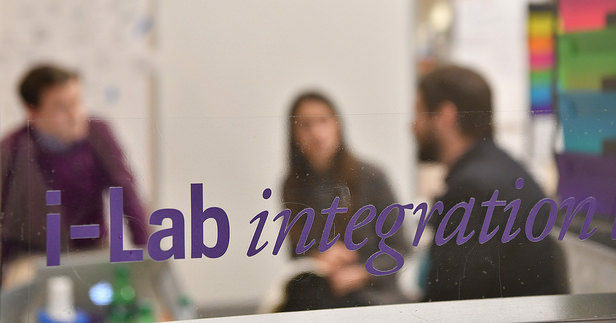 As its name implies, the lab’s purpose is to integrate people, ideas, systems, and research. 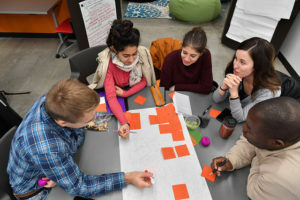 The i-Lab experience brings students together with experts—faculty from across disciplines and representatives from partner organizations—to work together on innovative approaches to human development challenges. 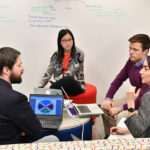 These interdisciplinary teams conduct relevant field-based research and draw on insights from academic scholarship and case studies. 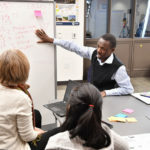 Students also receive formal instruction in design thinking, systems thinking, negotiation, and implementation science. 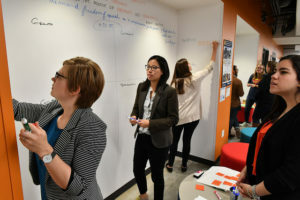 Over the course of the academic year, students spend more than 90 rigorous and intensively collaborative hours in the i-Lab. 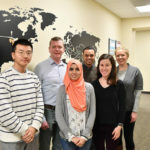 The lab sharpens the students’ professional skills. And the hours inside the i-Lab strengthen the students’ ability to address problems outside. We expect stories of learning, triumph, questioning, struggles, and more from our students. Be sure to check in every few days for the latest stories from the field. Thank you for supporting our students in their signature i-Lab experience!